Our housing market is finally cooling a bit, from scorching hot to slightly-less-sweltering. While some alarmists are talking bubble or impending crisis, the statistics tell a different story. The market does appear to be shifting, and that’s good news! The steep price increases of the past few years are not sustainable, and also risk pricing buyers out of the market altogether. Inventory is up, but still far short of demand. Despite a considerable increase in inventory, King County has just six weeks of supply. Four to six months of inventory is what is considered a balanced market, and we’re far short of that. Homes are staying on the market a bit longer. New listings have increased in the past few months, but the increase in inventory is primarily due to homes staying on the market longer. With buyers accustomed to homes being snapped up in days, “longer” is a relative term. Homes in King County are taking an average of 15 days to sell. It’s still a seller’s market, but sellers need to have realistic expectations about pricing their homes as the market softens. More inventory is still needed to meet demand. Whether you’re thinking about buying or selling, it’s important to have the most current information about the market. 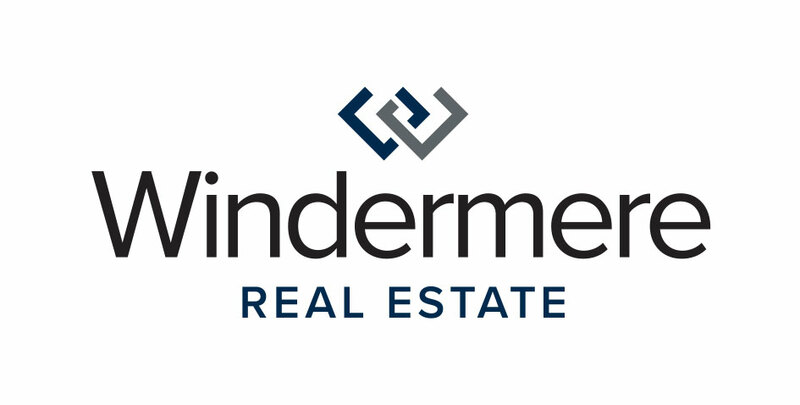 Our Windermere brokers can provide you with statistics about today’s market and answer any questions you may have.